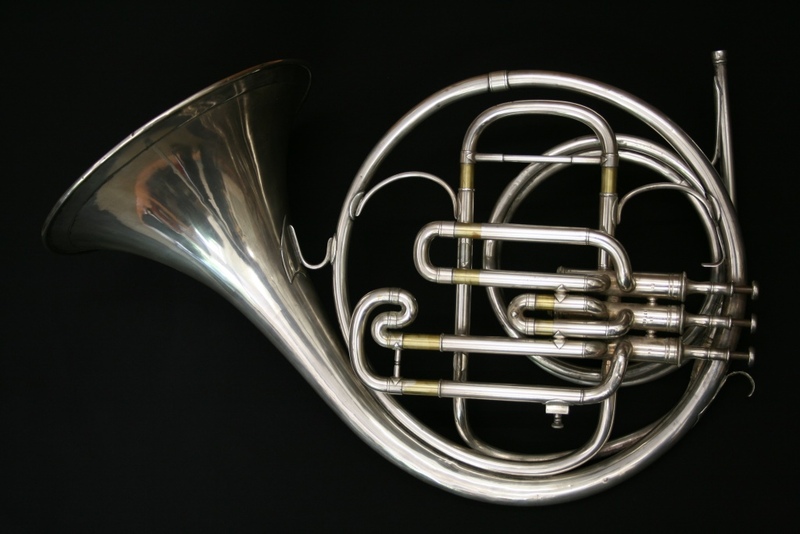 This is a Boosey and Hawkes Imperial silver plated piston horn with an F crook and tone coupler. 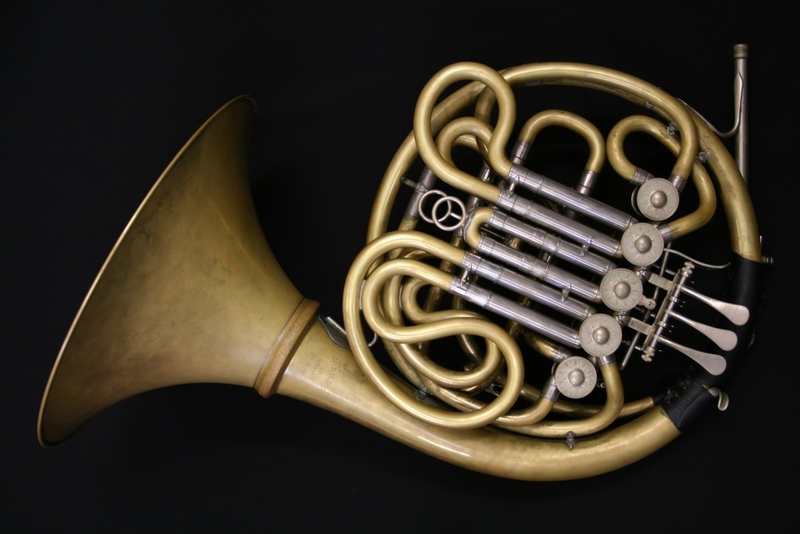 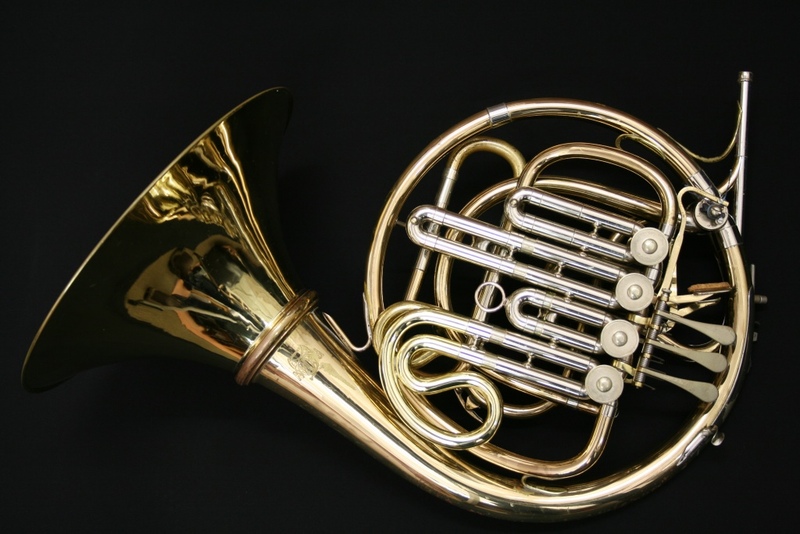 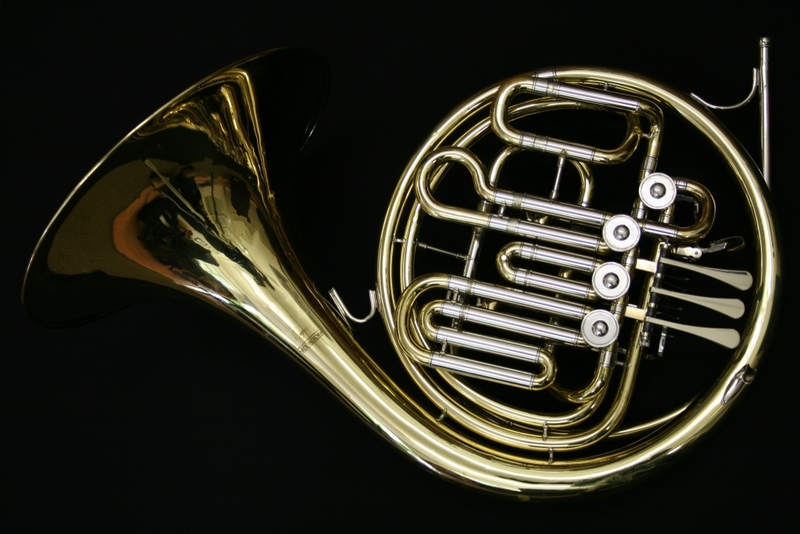 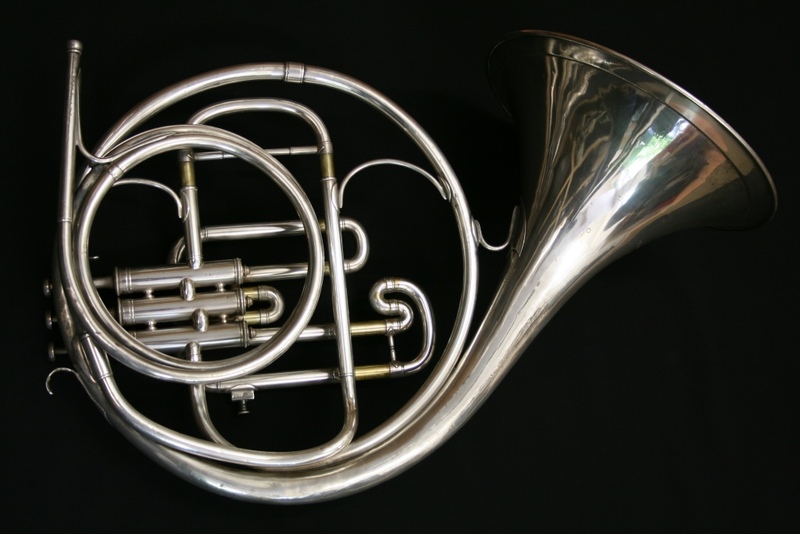 This horn is in very good condition and more crucially is a lovely instrument to play. 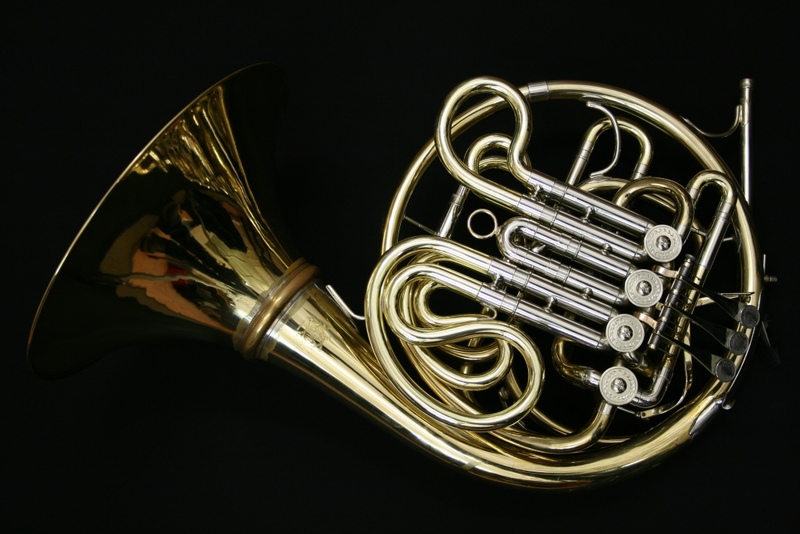 It comes with a soft gig bag.